Working locum tenens while having a permanent position can help you increase your savings, pay off debt, save for retirement and cover other expenses. You can also pick up locum tenens work during paid vacations days to double your pay. Moreover, if you work with a locum tenens staffing agency, they may cover travel and housing expenses during your assignment to offset the costs you may incur. You will be able to learn new procedures, skills, and best practices to use in your current position that could be used to leverage a promotion or greater visibility within your organization. By learning additional skills, you may also find another role that interests you - opening the doors to more opportunities. By working a number of locum tenens positions, you gain insight and guidance on what certain roles entail. This gives you the ability to assess which role best fits your needs before leaping into another position. You can also get hands-on experience for a role you’re considering, increasing your chances of landing the role in the future. Giving back is what healthcare is all about. With locum tenens, you will be able to travel to remote locations and increase healthcare access to underserved populations. If you have a passion for helping others in need, this is a good way to start. You’ll have the access needed to make a difference while receiving other benefits of working locum tenens. With locum tenens, you are exposed to a variety of facilities. You will be able to work with others in different settings to determine which one fits your needs and preferences. You can also get a feel for different workplace styles and cultures, helping you to better manage staff relations in your current role. Having options is always key in determining your career path. Locum tenens is a viable option for all clinicians – even those in permanent positions. 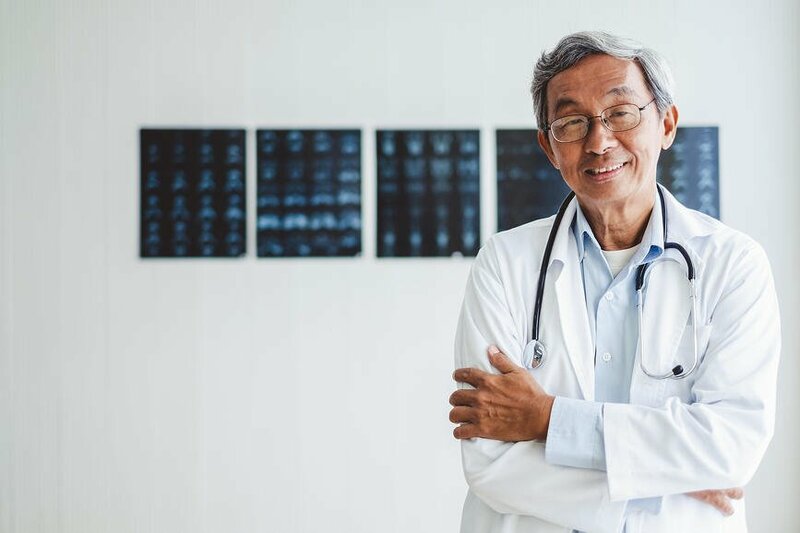 While it may seem difficult to navigate, the flexibility of locum tenens allows clinicians to find assignments that fit their schedule and needs. As a result, they can receive a range of benefits, like extra income, new skills and new experiences. To learn about locum tenens opportunities, contact a trusted agency like VISTA to explore your options.